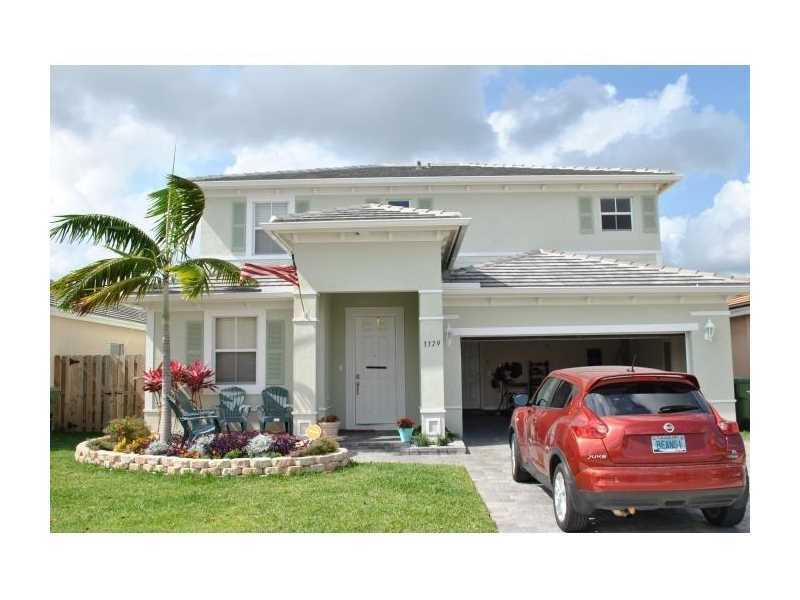 Beautiful and spacious 5 bedroom 3 bath 2 story home in prestigious Antigua at Oasis. 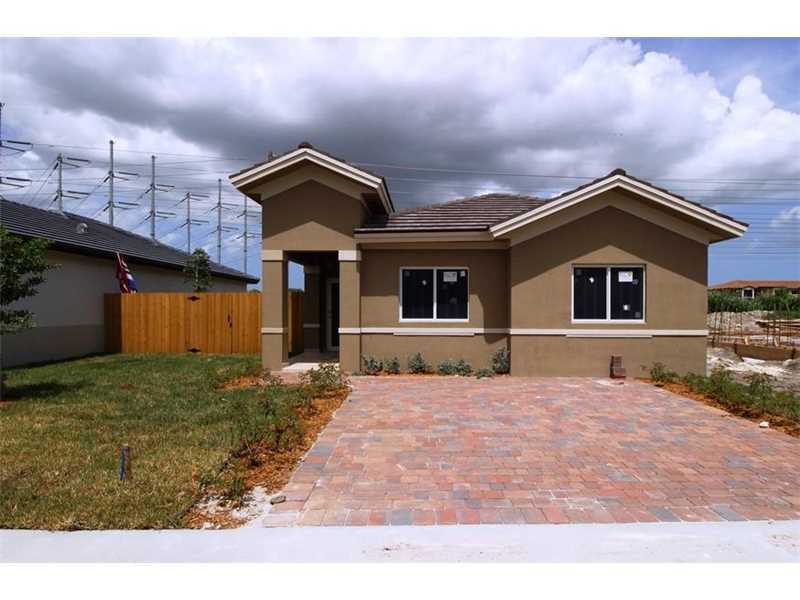 This home features one bed/full bath on first floor, stainless steel kitchen appliances, granite counter tops, large family room, large master with oversize closet, laundry room, gated yard and more! Gated Family oriented community with big club house. Allow showing/visits from Monday 10/24/16.Showings can be made any day of the week. If homeowners are not found at the time of the visit it can only be done with the presence of the Listing Agent Shirley Sarachaga. EQUAL HOUSING OPPORTUNITY. 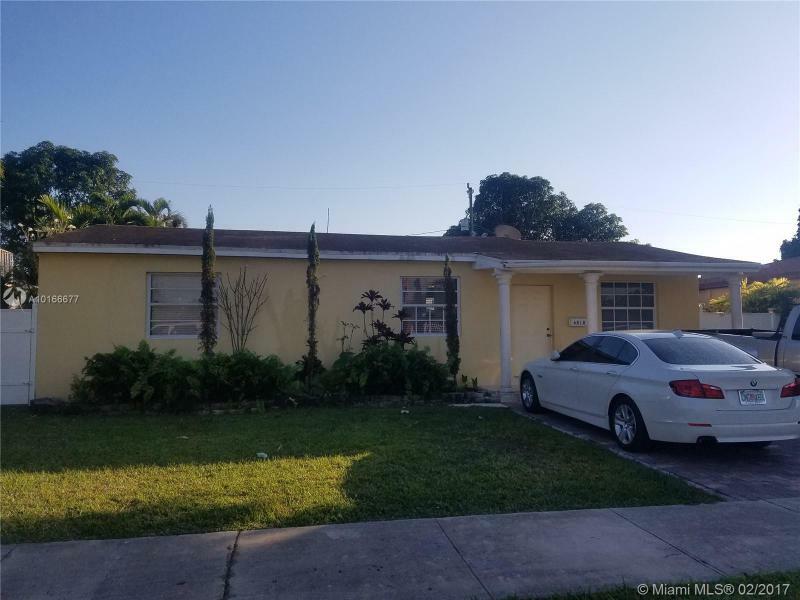 This home is centrally located in the heart of Miami.Remodeled and ready to move in.Large yard for entertaining or even an addition to the home.The home includes,kitchen,appliances,WD,ceiling fans in all rooms,central air.Near schools,hospital and shopping centers. This is a shot sale property without approval from the bank. This home has an in the ground spa with a screened patio. 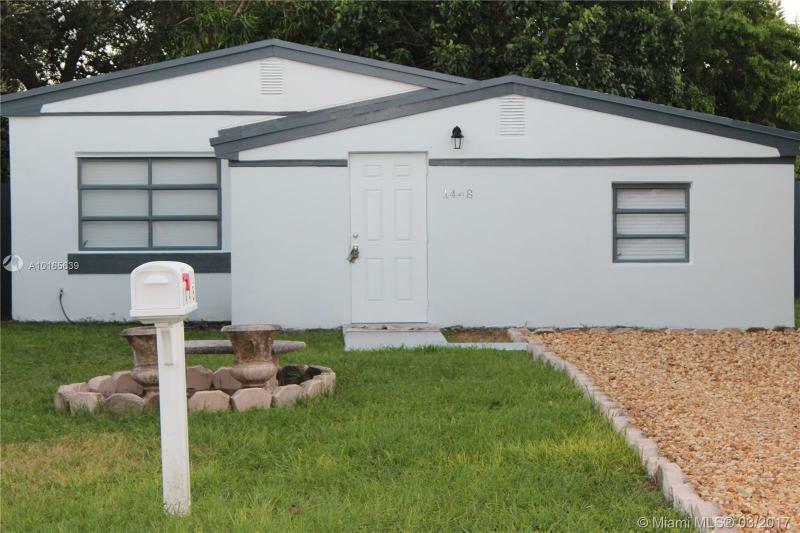 The home must be renovated and updated. Beautiful house that needs a little bit of TLC but has great potential. BEAUTIFUL HOME. A MUST SEE!!! TOTTALY REMODEL!! NEW ROOF, NEW KITCHEN WITH GRANITE COUNTER TOP , NEW FLOORS . 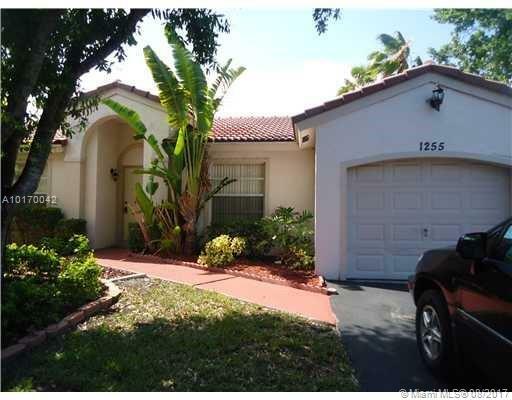 GREAT LOCATION MINUTES FRONN AVENTURA ,BEACHES, SHOPS.